The Oasis apartments are a two storey apartment complex built in two blocks in second line position to the beach. The spacious swimming pool area offers the ideal place for sunbathing yet this property is only minutes away from all the tourist amenities of Puerto del Carmen. 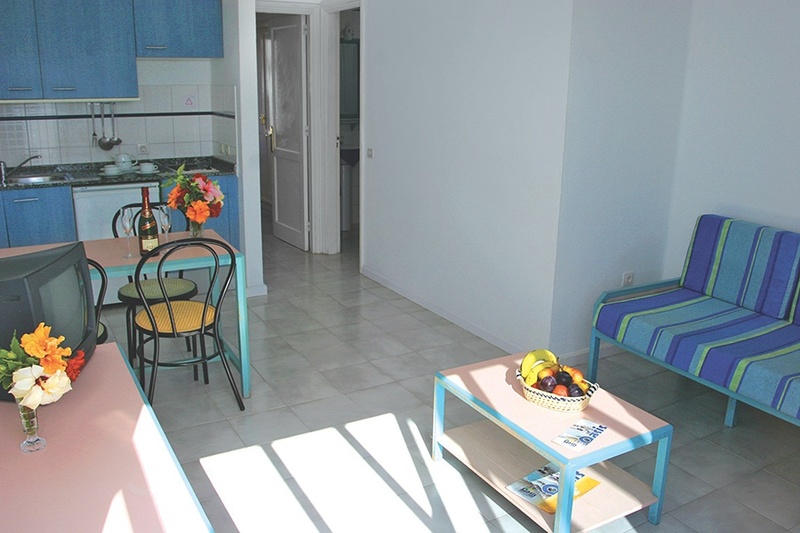 One of the most popular self catering properties in Lanzarote. -1-Bedroom apartments: twin beds and sofa bed in living area -Superior Rooms: Air conditioning & Renovated in 2016, sofa bed & a shower All Room faciliteies include: Living/kitchen area with sofa bed and roll away bed, 2 ring hob, fridge, coffee maker, toaster*, kettle, telephone, TV, safety deposit box*, balcony or terrace. WiFi with charge in apartments. Bathroom with bath & shower head, hairdryer.